Isabel Walker is an American who decides to visit her sister Roxeanne, who lives in France. Roxeanne has married a Frenchman named Charles-Henri de Persand and is adjusting well to French culture. As soon as Isabel arrives in France, Roxeanne wants to show her around where she lives and introduce her to her French husband. 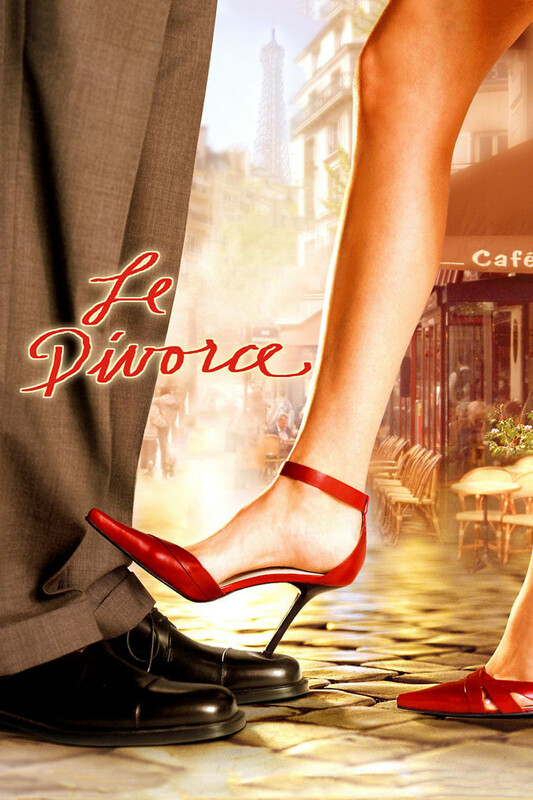 But as time goes by, Roxeanne starts to realize that there was a very good reason why she decided to leave the United States and marry a man from France. Isabel continually tries to give Roxeanne advice about marriage from an American point of view and it is extremely obvious to Roxeanne that the American view on marriage is very different than the French view on the subject.